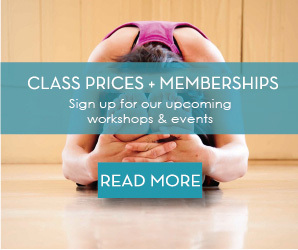 New to Dragonfly Yoga + Wellness? Arrive 10 min early and introduce yourself to the teacher. Let the teacher know if you have any health concerns, joint issues, blood pressure issues, chronic illness, or pain in your body so that they can help you modify as needed. Wear comfortable clothes and a fitted shirt that will not slip overhead if you bend over. Wear layers. Bring: a mat or rent one from the studio, a water bottle, layered clothing, and a towel if you are attending a vigorous class. We supply all of the props you will need. Livermore: Located downtown, plan a few minutes to park on the street. Note: We have agreements with all of the bank parking lots on Second Street so that Dragonfly students may park in the lots after the banks are closed. Look for our Dragonfly hanging sign at Foresters Hall on 171 South J Street. We are located upstairs. Meet someone new. Dragonfly students are warm and friendly people. Welcome to the tribe! Don’t worry. Every yoga master took a first class! Enjoy your visit and ask your instructor for whatever you need. 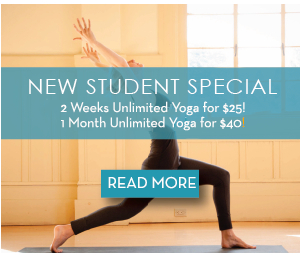 Have you signed up for our new student special?